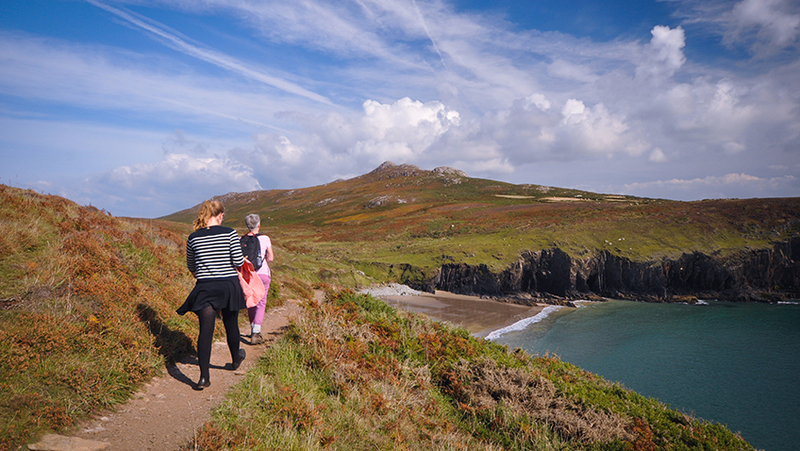 In celebration of summer and the opening of the latest stretch of the England Coast Path, the Ramblers is sharing a selection of fantastic walking routes with a sea view, along the stretches of the path that are already open. The tenth section of the path to be completed will be officially opened by Natural England on Thursday 26th July, improving coastal access through South Tyneside, North Tyneside and Northumberland. 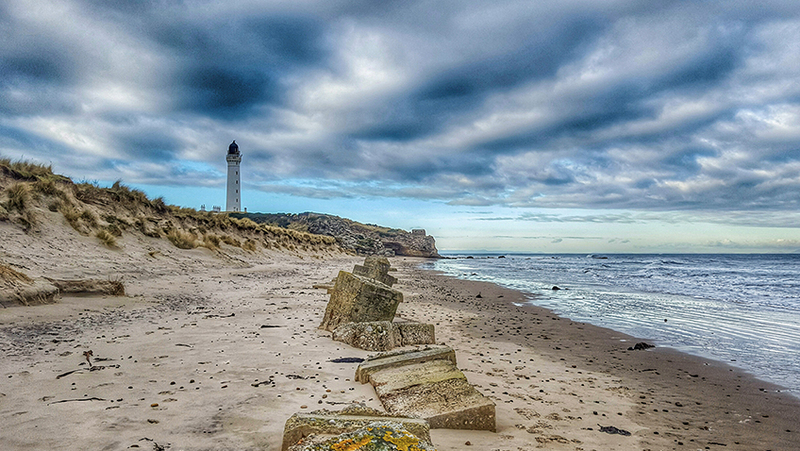 The new 71km stretch from South Bents to Amble will link up with and existing stretch from North Gare to South Bents, giving 124km of continuous coastal access. 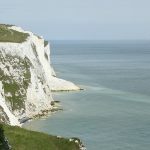 Until recently, a third of England’s coastline was inaccessible, but after years of campaigning by the Ramblers, work started on the England Coast Path in 2010. At 2,700 miles long, the path will stretch around the entire English coastline. Not only will this open up new paths, it will create new areas of open access land so people can freely explore dunes, cliff slopes and beaches, right up to the water’s edge. 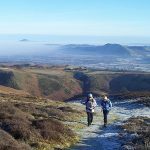 Natural England has been working with landowners, local authorities and others to open up stretches of the path and Ramblers’ volunteers continue to work tirelessly, walking and surveying a swathe of coast and mapping out the best route for walkers. This circular walk from Holford takes you down to the coast at Kilve before climbing to the top of the Quantocks and returning through a beautiful combe. The views on this route are spectacular. 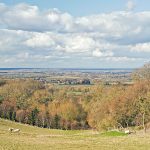 This route from the historic town of Sandwich to the busy port of Dover makes for a satisfying day’s coastal walk, with lots of historical interest along the way. A lovely linear walk along the attractive and dramatic Cleveland Heritage Coast, from Whitby to Cloughton via Robin Hood’s Bay and Ravenscar. This walk takes in Whitby Abbey and Ness Point, with great views out towards the bay. Coal was once rife in County Durham, but the sea has slowly washed away the mining waste and the area’s coastline has been transformed into a breathtaking coastal route from Seaham to Crimdon. To access the routes for free, you need to register on the Ramblers website www.ramblers.org.uk/go-walking. These routes will be available to non-members to access and download until 31 August 2018.